I took the Savage 116 FCSS with Leupold VX - I 3x9x40, Weatherby Vanguard I with Burris Fullfield E1 and Chicom SKS with iron sights to the range today to test my reloads. I started with the Savage. It likes heavy loads and lots of powder. Best group of the day at .67 inches 180gr SPBT over 57.5gr H4350 , a max load. It is definitely a hammer! 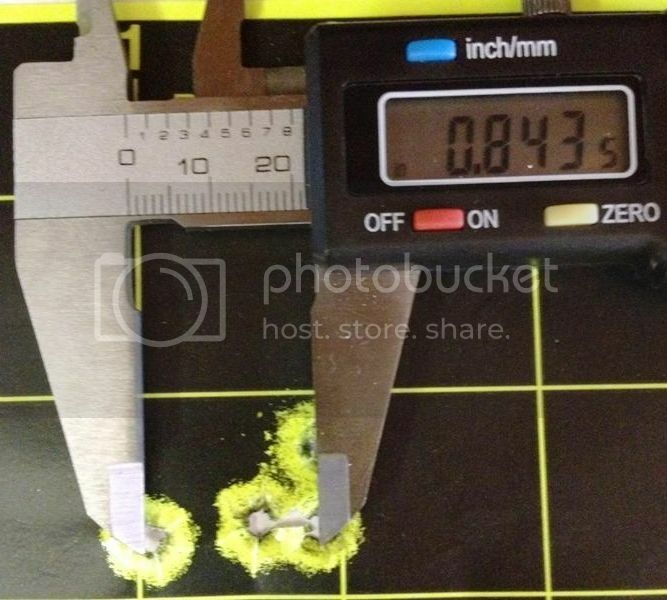 2800 FPS muzzle velocity and about 3200 FPE. 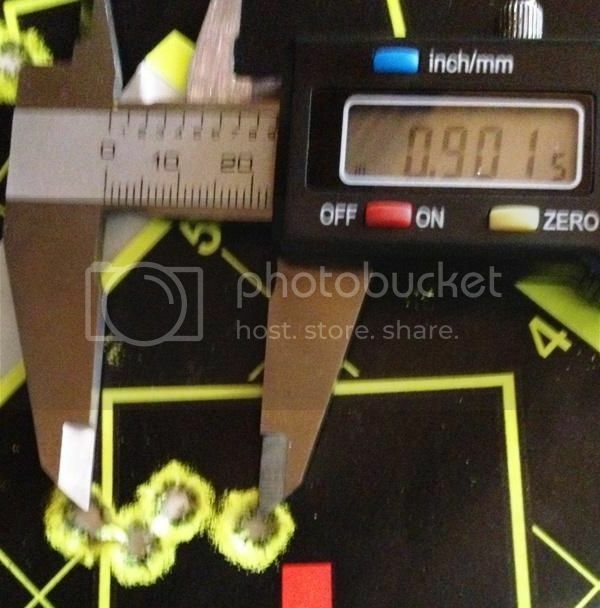 In second, Savage shooting 165gr HPBT over 57gr H4350 at about 0.85 inches. 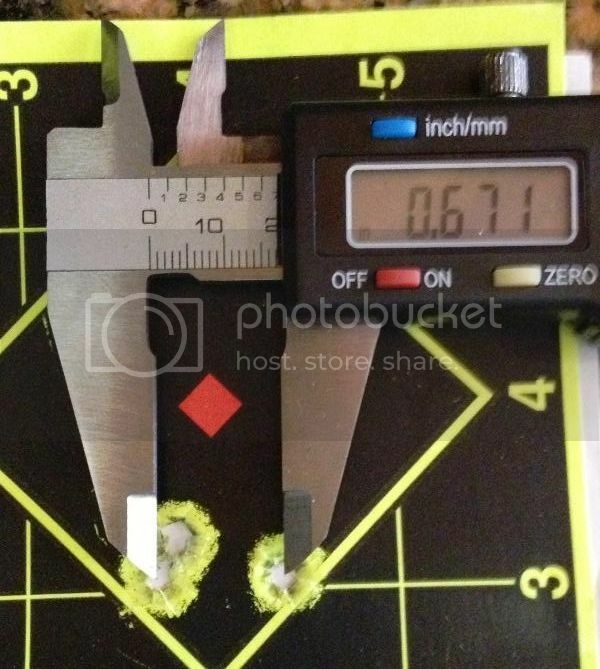 In third Savage shooting 165gr HPBT over 56gr H4350 at about 0.9 inches. This looks like 4 rounds but it is actually 5. I really liked this load. The Weatherby was not very cooperative, although it did like one load in particular, 165gr HPBT over 57gr H4350 at about .85 inches. It did not like the 180gr bullets, and I wonder if its longer barrel just does not like them. Finally, the SKS likes heavy bullets and full powder charges. This is a 25 yard group, 150 gr .311 Sierra SBT over 28gr X-terminator ( 0.2 gr over max ) delivering about 2100 FPS and 1500 FPE muzzle energy. I am pretty satisfied with these groups from stock guns, stock triggers, and $200 optics. 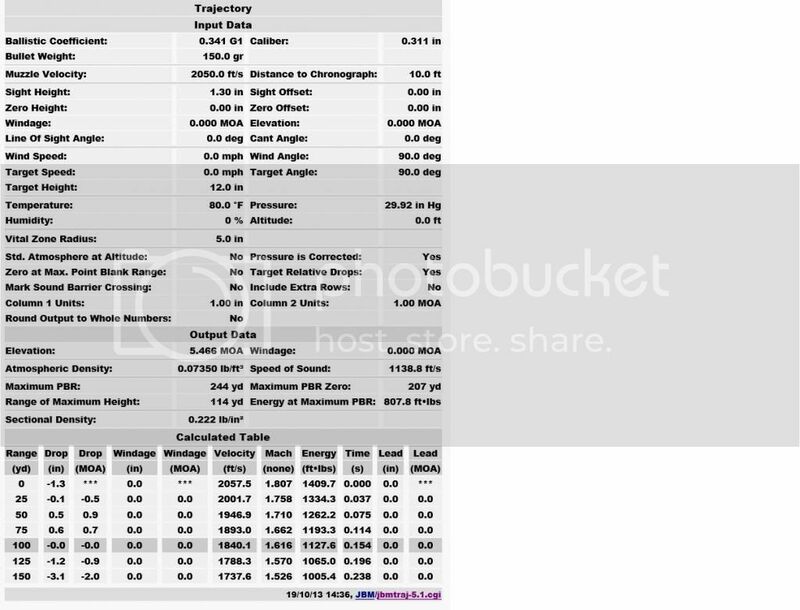 I feel there is more load development to do on the Savage, and I need to try the .5 gr powder increments, but certainly any of these are minute of pig. Thank you again for all your help in getting this far. 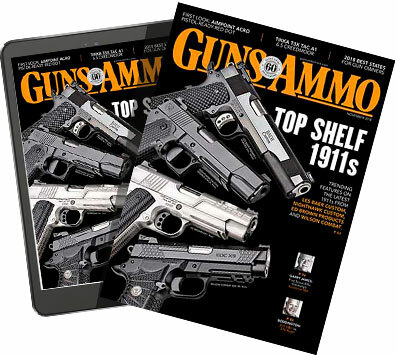 There is nothing wrong with those groups and there are plenty of things that you can do with the guns and ammo to make those shrink even more. Cool beans! I could get a different trigger and stock for the Weatherby, but I am not shooting competitions, and my whole goal was sub MOA from a production gun and I have achieved that, twice. The SKS project is done as far as I am concerned. I can get 3 MOA out of an iron sighted semi auto military gun I think that is it and I am satisfied. It has more energy at 100 yards than a 5.56 Nato at muzzle, and I can beat the junk out of it and it will work in the field and it has virtually no recoil. I discovered my 21 gr A1680 loads for the SKS are really accurate but WAY under powered. 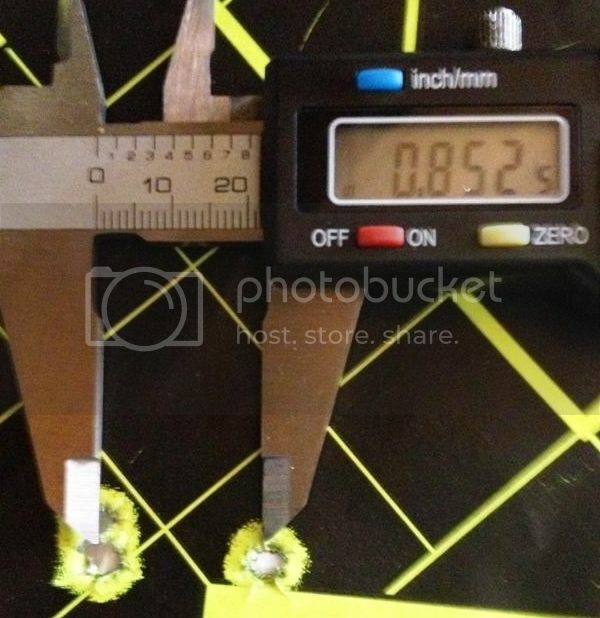 Somewhere I misread the manual, but I think the low load is 25.5 gr and the high is 28.3 The 21 gr load is really accurate and easy to fire but I burned up all but 10 of those to retry the 123 gr Vmax's. The Savage is pretty acceptable as it is. If I can find the right 150 gr bullets I may develop a load for that. Accuracy is highly overrated. The reality for any hunting rifle is that 1 moa accuracy translates into 5" groups out at 500 yards-- plenty accurate for a deer/hog gun. 1/2" means 2 1/2" which is awesome. Anything beyond that is gravy. It is fun and challenging to get tiny groups but it really isn't necessary (for a hunting rifle). Target and competition rifles are another animal. Sighting a hunting rifle in to get the best accuracy is great, but in the real world of hunting if you dont practice prone, sitting , & off hand, your sub-MOA wont do you much good. After years of working public sight ins, i've challanged many shooters to put 2 shots in 4" at 100yds offhand, very few have been able to do it. By the way Dan, nice shooting. Hey, not bad shootin, AND that was YOUR reloads! :guns: I think you can tighten up those SKS groups if you experiment some more, if it is worth your time. Those are me winning loads. Excellent work! Screw accuracy in a hunting rifle! Who needs it? 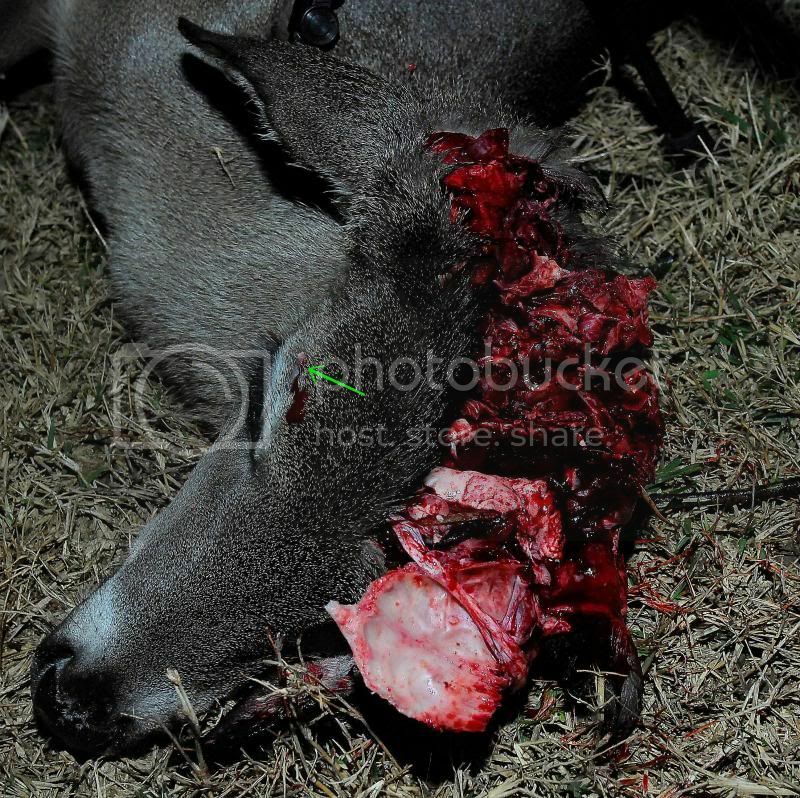 Yeah........... Screw accuracy in a hunting rifle! Who needs it? I'm sorry. Show offs do. Accurate rifles are much more fun and better accuracy isn't a bad thing, but I wouldn't hesitate to take a 1 moa rifle out in the field. I like accurate rifles and I want the most accuracy I can resonably get. But yes, I would have no problem taking a MOA rifle into the field. It's all about knowing the limitations. Of oneself and your equipment. When I started on this forum over 11 years ago, A hunting rifle doing an inch was pretty nice and doing 1/2" was amazing. I am not sure how it happened, or if it is just me, but I now expect any bolt action hunting rifle out there (without serious issues) to shoot 1" or better with a decent handload. Maybe my expectations have gotten higher over the years, and I am sure that they have, but I also believe that the knowledge base to make them shoot better and/or the manufacturing has improved somewhat. I am also betting that it could be the bullet and component manufacturers making advances. My expectations have gotten higher as I learn to shoot better and handload better ammo. I've learned so much in the last several years.........It's hard to keep up with my self imposed expectations. You ain't the only one. I think that with today's firearms, they're built to better standards. The bullets and brass are built better, too, and they're assembled more carefully. 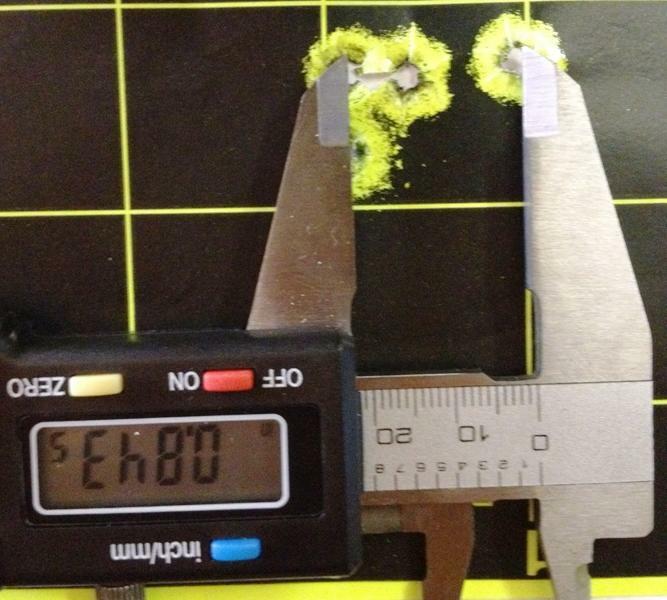 Seriously, it's hard in some cases to make more accurate ammo than the factory unless you really, really stretch things. And then the increases in accuracy are much less. Folks might talk about how much better things were built back in the old days, and from a fit and finish standpoint they were. But from a pure functional standpoint, I feel we've got some pretty good options out there. That probably has something to do with it too. I remember trying to break the elusive 1" with my .338 win mag for a long time. Anymore, I can get 3/4" without a sweat and 1/2" with a bit of effort. The rifle hasn't changed a bit but the components and the shooter's ability have. I remember that Weatherby was selling special rifles with a MOA guarantee and it was kind of a big deal. Now it is like... uh... so what? Hahahahaha!!!!!! Like......is that all you got? That the best you can do? Nice work, your loads are there my friend! Those are good loads and good shooting. I must be getting better at the whole reloading thing. The mobile reloading bench is working out very well I must say. It takes 20 minutes to setup and 30 minutes to tear down. It takes longer to tear down because of all the stuff I have to put away. Last night I prepped 33 7.62x39 cases and primed them, and I had about 100 30-06 brass prepped. So over 100 rounds in under 5 hours while doing laundry, taking care of the dogs, and watching "Casino" on CineMAX. Did I mention the wife and kid are away at a swim meet? I am almost out of H4350 but I have hunting loads for everything from pig to moose. Now I need to: Find more H4350, 150 gr .308 bullets, .308 0-06 Vmax bullets, 7.62x39 cases, an SKS brass catcher. 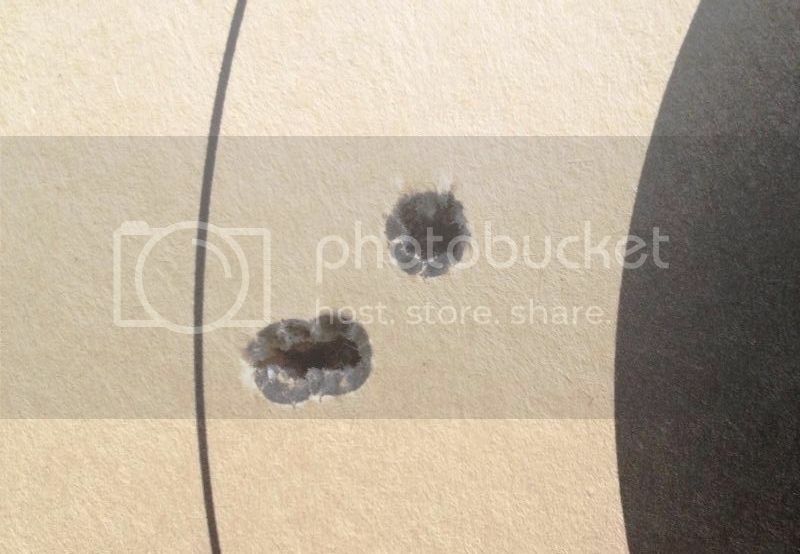 And other aside I thought I had one bad primer on a 30-06 round at the range yesterday. I removed the bullet last night and it turns out I had an uncharged case. The bullet was so tight in the neck the primer could not dislodge it.